Clifford Partitioning has been refurbishing offices since 1956. 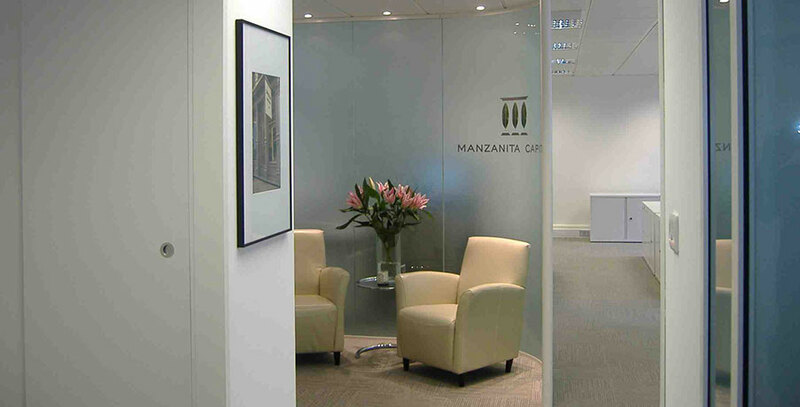 We can install the most modern and up to date glass and aluminium partition systems available on the market today, using our many years of on site experience to complete projects on time and on budget. Please see our services page for a complete listing of all our available services. 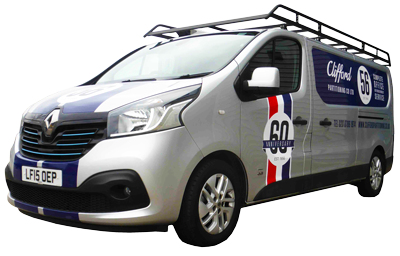 We operate throughout all the London and Home Counties areas from Central London to Kingston, Sutton, Croydon, Epsom and out as far as Reading, St Albans, Brighton and Chelmsford. (If you are not sure if we cover your area, please give us a call). 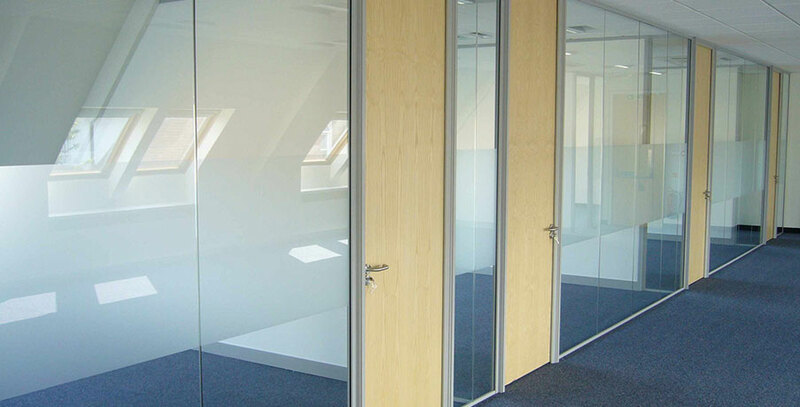 "Clifford Partitioning carried out a major refurbishment for our Company a year ago. The work was not only carried out to a very high standard but was also project managed seamlessly. This in itself is commendable – but taking into account that they were up against an extremely tight deadline I have no hesitation in saying that the service was impressive. 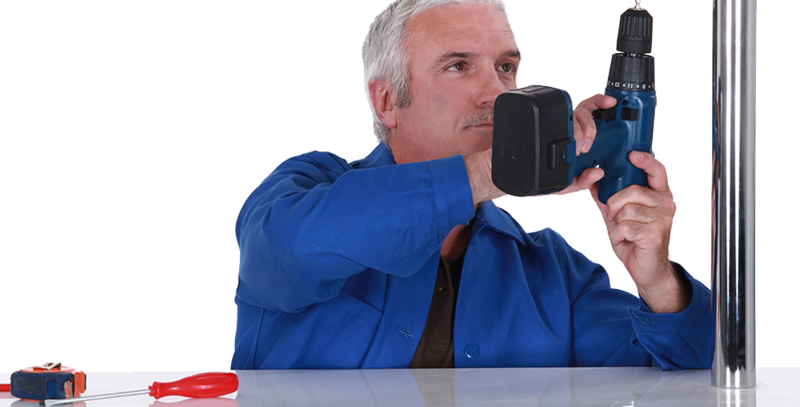 I would not hesitate to use the Company again and would readily recommend them to others." 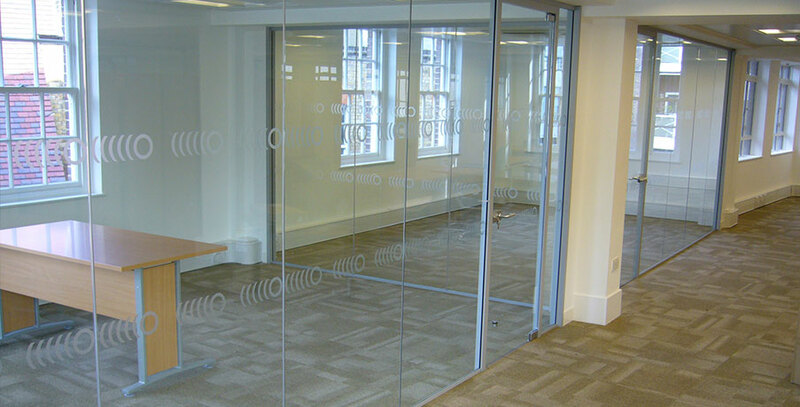 "We have been using Clifford Partitioning for many years now, Graeme and his team work extremely well together supplying direction and solutions to any and many situations we have placed before them. 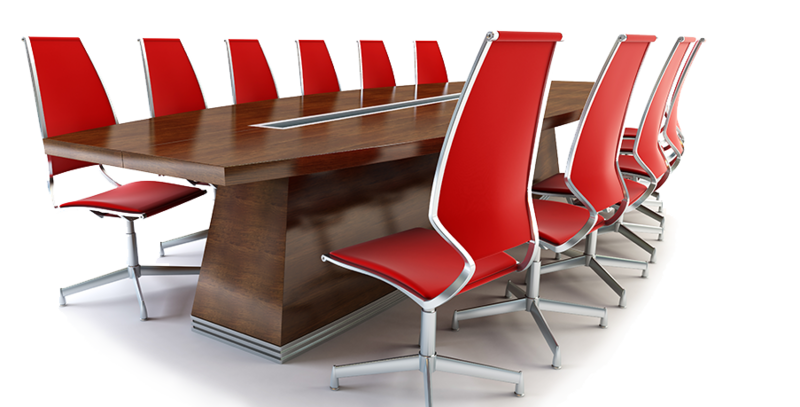 The company is honest and reliable with great attention to detail from taking the initial email or call to the final completion of the job or project. Always a stress free experience and very professional 10/10 highly recommended"
All components used on our installations are produced to the relevant B.S. Standards. For many years we have been giving a friendly and reliable service to all our old and new customers, that is second to none.